Welcome to our well & truly website! 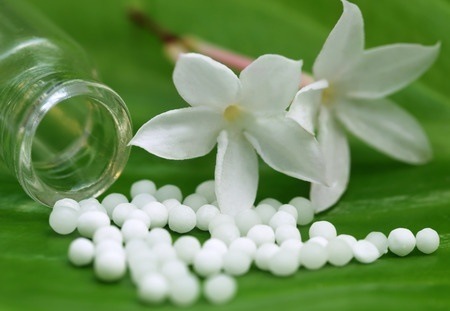 At well & truly we offer Homeopathic health and flower essence consultations and tailor your treatment plan to meet your wishes and personal needs. We also have a small range of flower essence blends for ‘on the spot’ support for simple day to day life emotional stress. We have developed a range for People and a range for Pets. Our Well & Truly consultation room is in the Triune Health Centre in Herne Bay. If you have any queries or would like to discuss your needs, please feel free to call, text or email. We’d be delighted to speak with you.